Breckenridge has great skiing and snowboarding, as well as the charm of a 150 year old Victorian town. With acres upon acres of runs, delicious dining, blissful spas, fantastic shopping, and a vibrant night life, deciding where to get your Breckenridge ski rental and snowboard rental equipment shouldn’t be one of your concerns. Door 2 Door Ski & Snowboard Rental Delivery is the obvious choice. Our expert technicians deliver rental equipment to your lodging, saving you time and sanity, instead of having to go into a local ski shop. We have a gigantic inventory of top of the line ski and snowboard equipment for all different ability types and all kinds of terrain. Breckenridge, Colorado offers a little bit of everything from well-known skiing and snowboarding on the slopes, to downtown shopping, and the International Snow Sculpting Competition. Breckenridge Ski Resort is one of two most visited ski resorts in Colorado. When planning your vacation, the last thing you imagine is dragging your ski equipment and snowboard equipment through town. 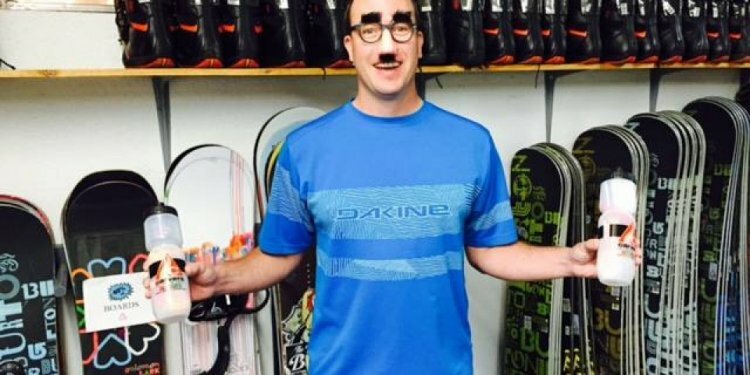 Take away the confusion and have your Breckenridge ski rentals and snowboard rentals delivered my Door 2 Door Ski and Snowboard Rental Delivery. We can deliver high-end equipment to your front door, wherever you are staying. We offer an easy rental experience for you at the best price. Breckenridge Ski Resort offers various terrains for all skiers and riders whether you are just learning or a seasoned expert. At Door 2 Door Ski & Snowboard Rental Delivery, we provide rental equipment to fit your ability type, desired terrain, and based on current conditions. We understand the importance of having gear properly fit, which is why our technicians are highly trained and will bring a variety of equipment in different sizes and ability types. We also offer you with the ability to change out and upgrade equipment with our ski rental and snowboard rental delivery in Breckenridge. If there is a sudden change in the snow condition, give us a call and we will send out a technician with equipment to fit the current conditions on the mountain. Dodge the crowds, save time and get expert advice all from the comfort of your lodging with Door 2 Door Ski & Snowboard Rental Delivery service in Breckenridge. Make your reservation at least 24-hours in advance to receive an additional 20% discount on your ski rentals. Are the kids skiing too? For every adult rental of four days or more, one child that is 12 or younger will receive equipment at no cost through our Kids Ski Free program. Our dedication to exceeding our customers’ expectation has helped us become the Breckenridge ski rental and snowboard rental delivery service of choice.